Each apartment has a private gated patio. Invite friends over for coffee, or spend some time reading a favorite book while enjoying the fresh air. 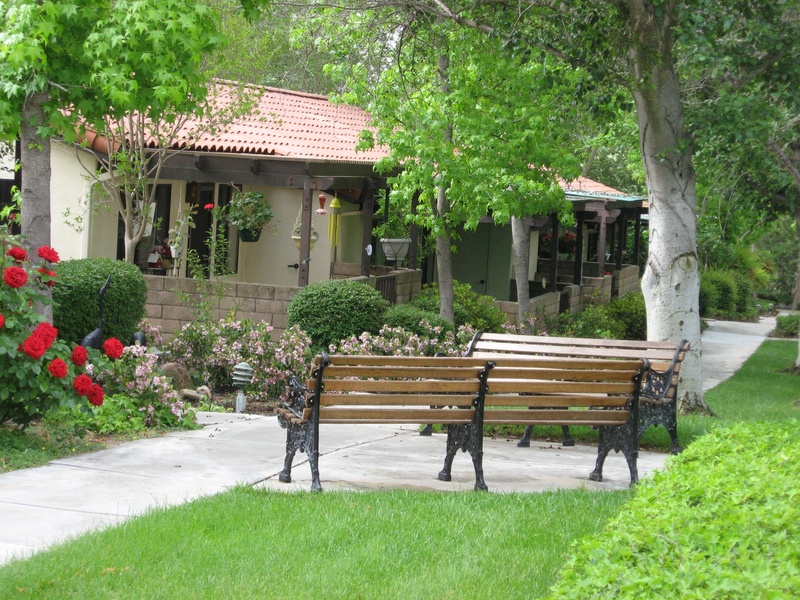 Sit outside and join your neighbors in pleasant conversation, or just the peace and quiet of our beautiful gardens. 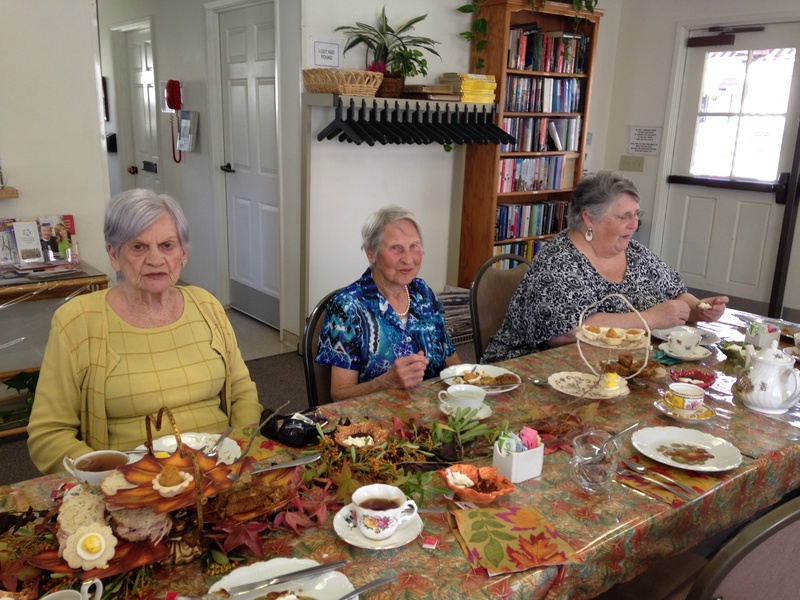 Enjoy the scheduled activities in our recreation room - tea parties, luncheons, potlucks, bingo, birthday parties, etc. 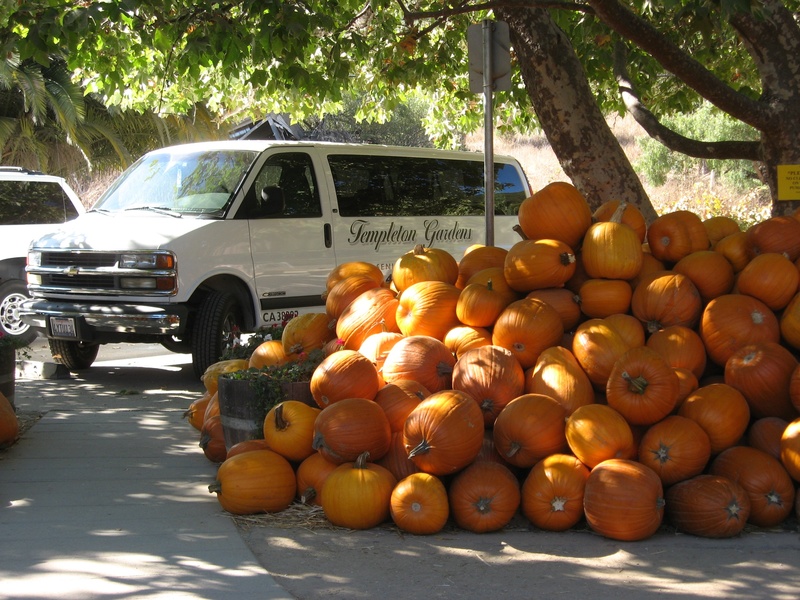 Once a month we go on a longer trip - to San Simeon to see Hearst Castle or the elephant seals, to Montana de Oro State Park for views of the ocean and a picnic, or to Shandon to see the wildflowers, etc. 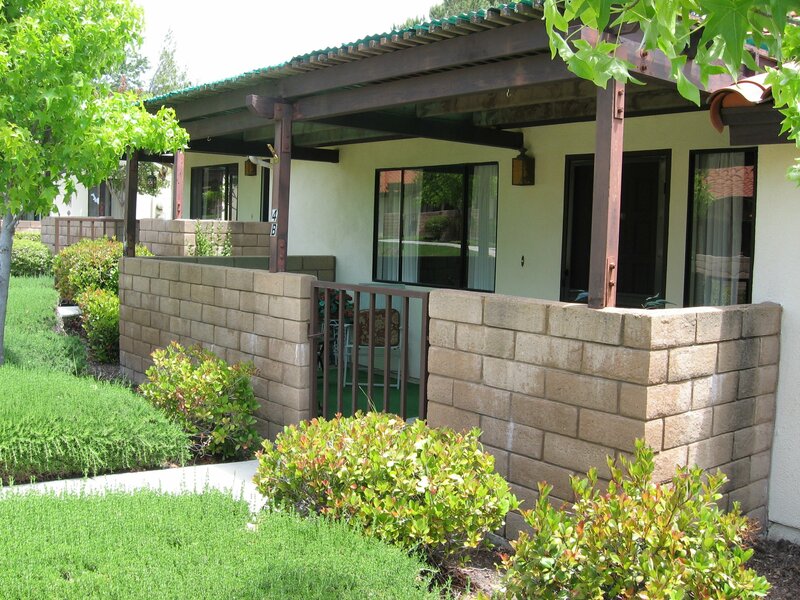 "We especially love that each apartment has a patio overlooking the lovely and well-maintained garden courtyard. The gardeners are there every Tuesday keeping the grounds in beautiful condition. 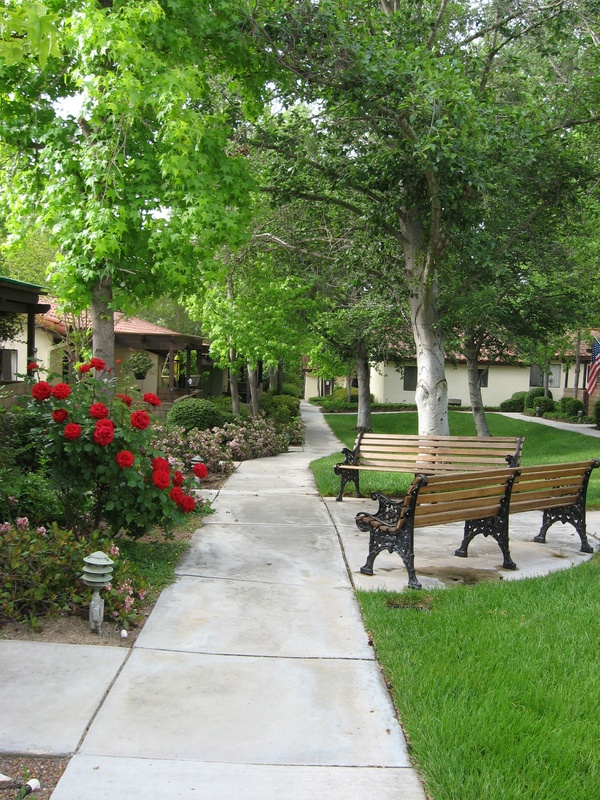 There are cement walkways throughout the courtyard and mom walks this path many times daily for exercise and to socialize with her neighbors."